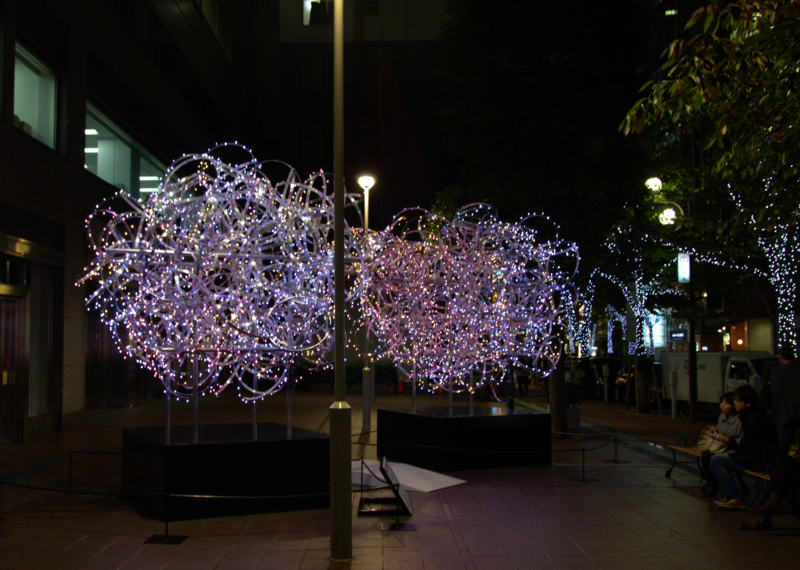 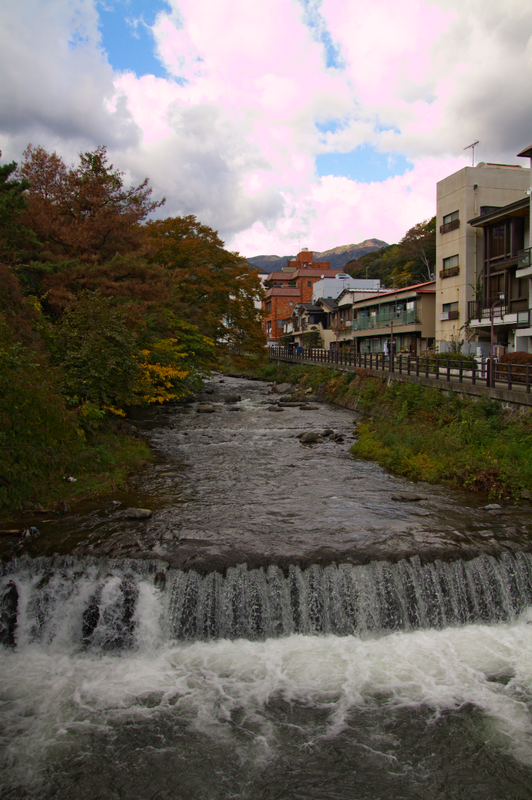 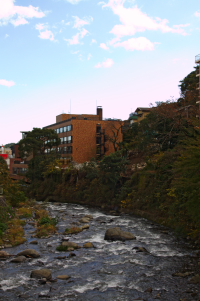 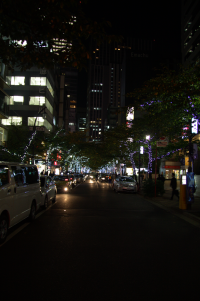 In November 2011, I was for 2 weeks on a business trip to Japan in different locations. 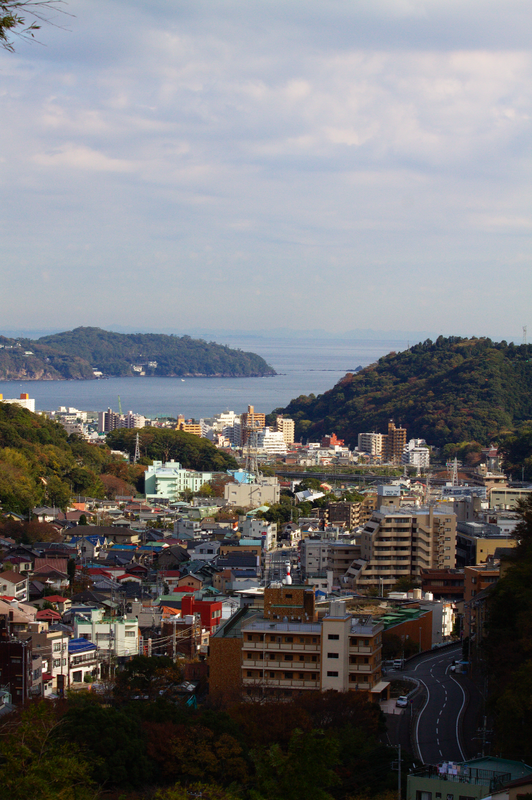 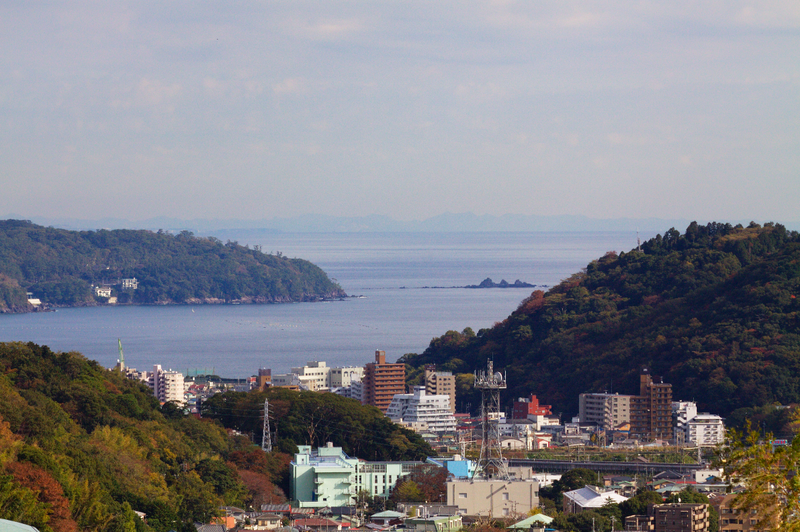 One was of course Tokyo, Tsukuba which is only a few km away from Tokyo and to a small village located at the Japanese coast called Yugawara (the picture on the left). 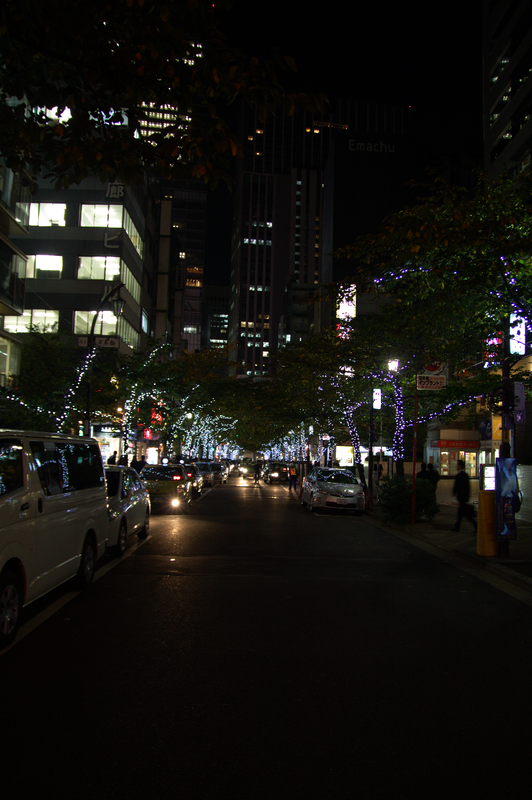 Tokyo is actually a very nice place compared to other big cities like New York, Berlin, London etc. 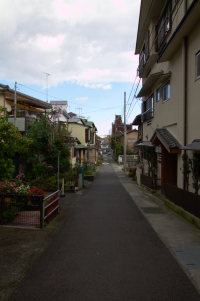 It is clean, safe and full though, but this poses no problem, because everything is very disciplined and ordered. Quite different to most other western cities. Yet another street in Tokyo. 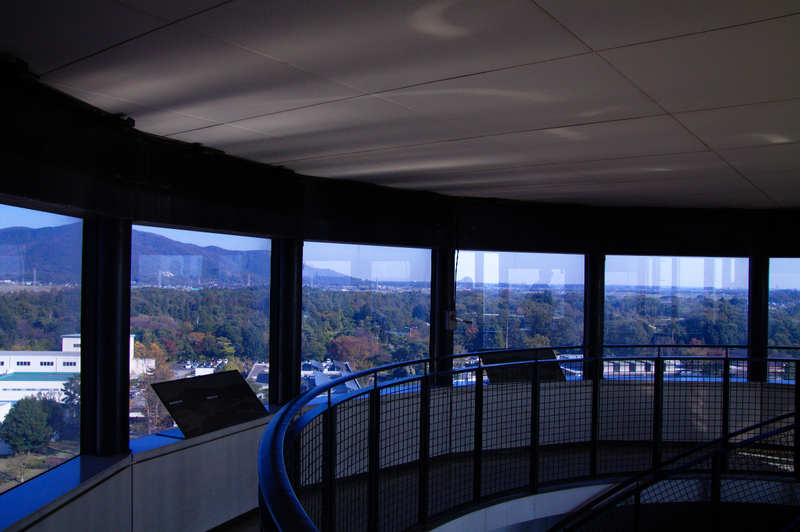 KEK observation deck to Mount Tsukuba. 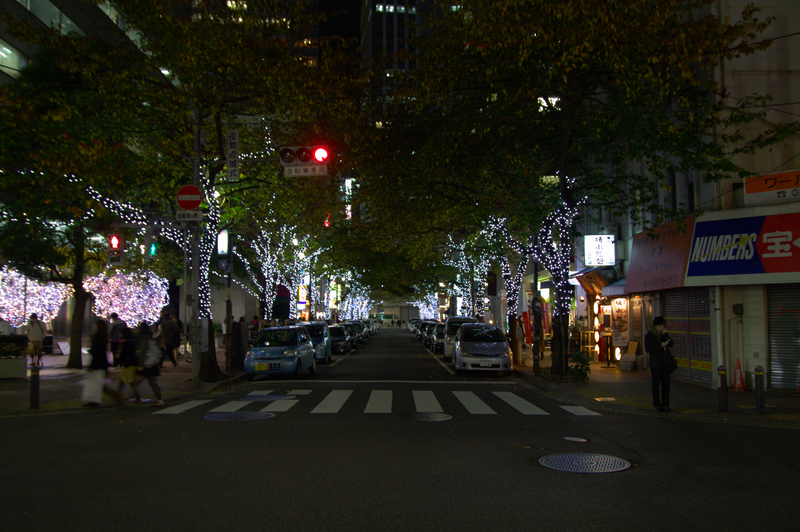 Street in Tokyo decorated for Christmas. 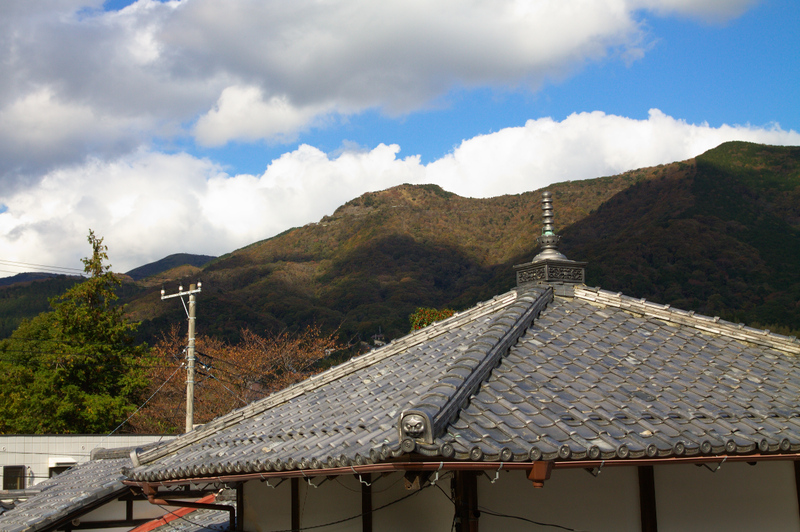 A tradition house with view on a mountain in Yugawara. 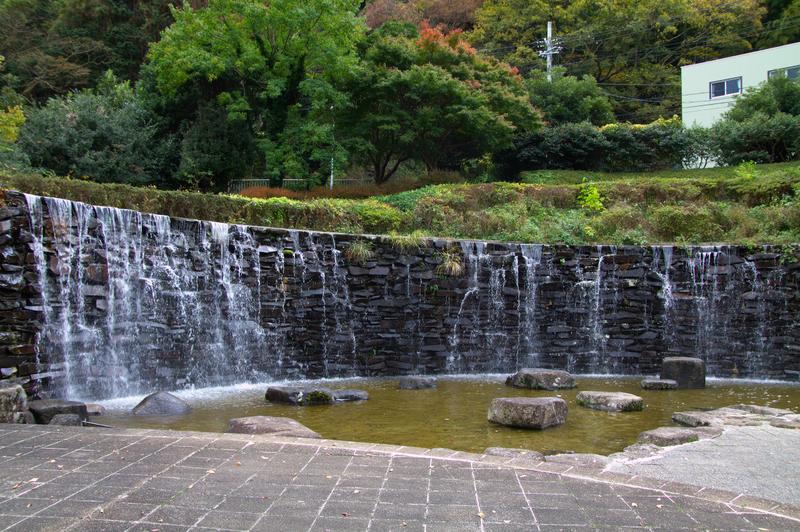 A waterfall in a park.